As reported by National Oceanographic and Atmospheric Administration (NOAA), 2017 was one of the most expensive years in terms of weather disasters. It was characterized by three destructive hurricanes and uncontrollable wildfires that caused tremendous losses. NOAA announced that these disasters caused losses of over $306 billion while in 2005 there was a $215 billion in damage. In one year, the US experienced a host of billion-dollar disasters which demanded more money from already stressed government coffers. Hurricane Harvey was the second costliest hurricane after Hurricane Katrina. It caused a damage of $125 billion. Harvey made its presence felt in Texas on 25th August. Massive flooding and destructive winds of up to 150 mph made this hurricane uniquely destructive. According to NOAA’s report, Harvey recorded the highest rainfall of up to 62 inches. The precipitation that followed the heavy rain centered in the densely populated cities and overpowered the infrastructure put in place. 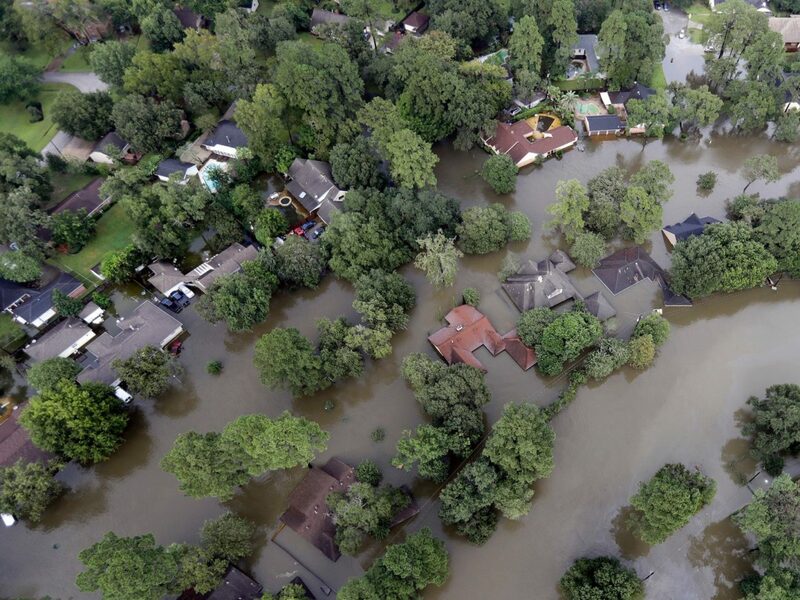 “Harvey is the closest modern disaster comparison we have in relation to Katrina in terms of damage costs,” said Adam Smith, lead researcher at NOAA. On August 30th, a Tropical Storm Irma hit the United States. This storm rapidly strengthened and became more powerful on September 5th. Irma landed in the Florida Keys with devastating winds and flattened the US Virgin Islands. 25% of the buildings had been destroyed and 65% damaged to a great extent in the Florida Keys. In South Carolina, storm surges led to coastal flooding. Smith also reported that Irma had maintained a maximum wind speed of 185 mph for 37 continuous hours. Its losses amounted to $50 billion with an evacuation of 5.6 million people according to NOAA. On September 16th, the Tropical Storm Maria began. It intensified the strength of its winds from 80 mph to 160 mph in 24 hours. It first struck the island of Dominica followed by a landfall in Puerto Rico. The combination of strong winds and heavy rain left Puerto Rico in a devastating situation, with a blackout that lasted for months and whose effects are still being felt. Maria was similar to Irma in the strength of winds and comparable to Harvey in the downpour. Maria left a total damage bill of $90 billion. 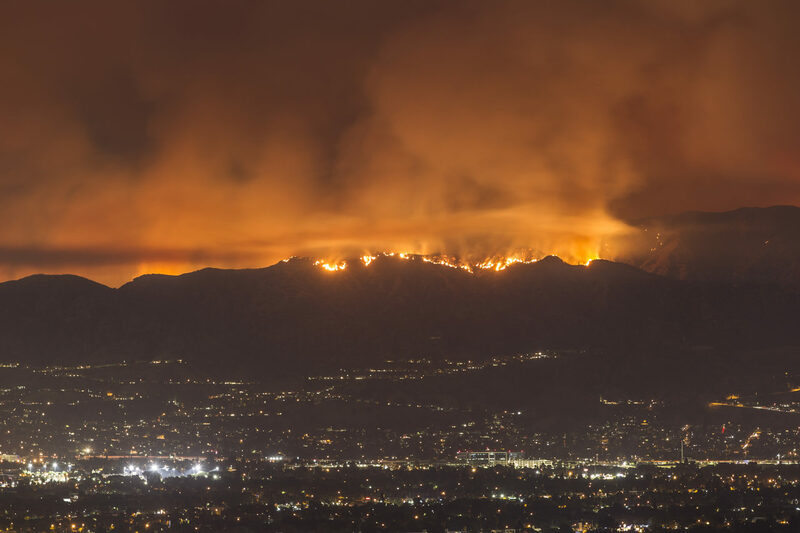 In 2017, drought and strong winds had caused numerous firestorms that consumed farm produce in millions of acres in California. They also reported that these wildfires were the costliest and had caused 44 deaths. Insurance Industries are trying to nurse these disasters but the losses incurred are tremendous. Insurers are ultimately seeking to raise their premiums to cater for these losses. However, only 30% of the losses have been insured in the last decade according to an analysis by ClimateWise member, Swiss Re. ClimateWise is a global network made up of insurance companies and is now seeking a way of covering these losses. The cost of insuring these losses has led to others trying to adapt to changes in climatic conditions. Farmers can use drought tolerant and flood resistance crops during production to reduce the rate of insurance after disasters. They can also buy lands in areas least affected by weather disasters. They should also pay attention to weather predictions to properly plan their production. 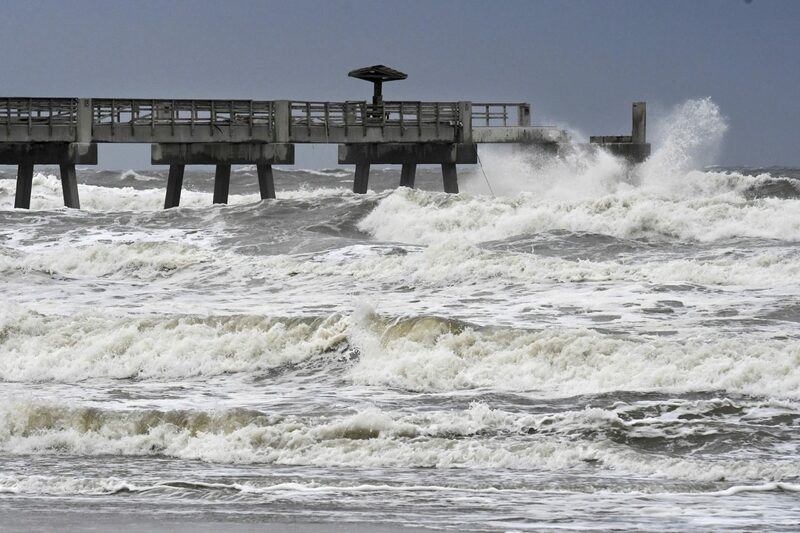 Cities that are mostly affected by weather disasters should adapt better infrastructure that can withstand any damages. People should also vacate densely populated cities to avoid greater losses in these cities. Banks should examine climate risks more accurately and invest in projects that are well protected from risks. This will ensure that the gap between losses and insured losses is reduced. The insurance industries should also shift their capital into drought-resilient assets. Insurance firms that are experienced in risk estimation and mitigation should inform their clients and investors about climate change-related risks to prepare them for any disasters. They should also guide them on how to protect their assets from damage during disasters. They should advise their clients on safety measures to preserve and improve the quality of life during these disasters. The rise in cost of insurance has led to many uninsured losses. The gap between the losses incurred and those uninsured has increased. This gap will continue to widen with every catastrophe hence, the need to adapt to these disasters. The hurricanes and wildfires are just but a few of the weather disasters that have seen billions of dollars lost. The insurance firms, the US government and its investors should prepare for more weather events. This calls for regulation of climatic changes, accurate weather forecasts and assessment of climate risks. This will considerably reduce the losses incurred periodically.